Unique and wicked vibes on Front Rec! 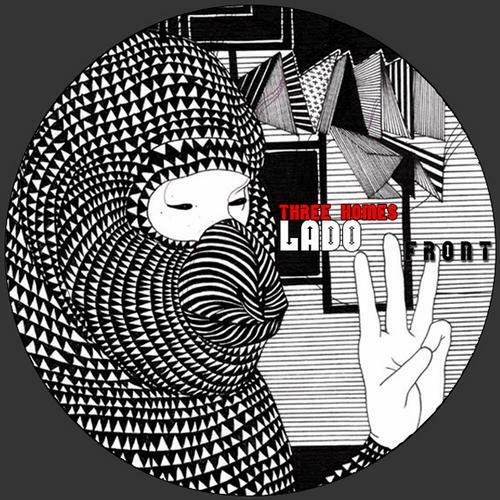 Lado brought techno-melodic chemistry to us in shape of “Three Homes” and its catchy lead synth riff and melancholic sounds which makes it driving and perfect for peak times. Remix by Sophie Nixdorf is something different and crazy! Funky shuffling premise, pumping pattern and group of pitched, stubby synth! This dance floor murderer is tested and approved! Dapayk as a remixer edited “Three Homes” into rolling-low-twister, using lead synth from original and adding extra spicy percussion to wrap this amazing release with his own uplifting creation. Sascha Krohn delivers tromping, heavy mix built with pitched-black sounds, descending and ascending vertigos. Shaded techno art pictured by Sascha is ready to wrack the masses!